MoMA PS1 workers receive $20-30 per hour while their colleagues at Manhattan’s MoMA are paid up to $47 per hour, representatives of Local 30 say. They want a new contract with wages between $30 and $40. The previous contract expired on October 31, Artforum writes with a link to Artnews. 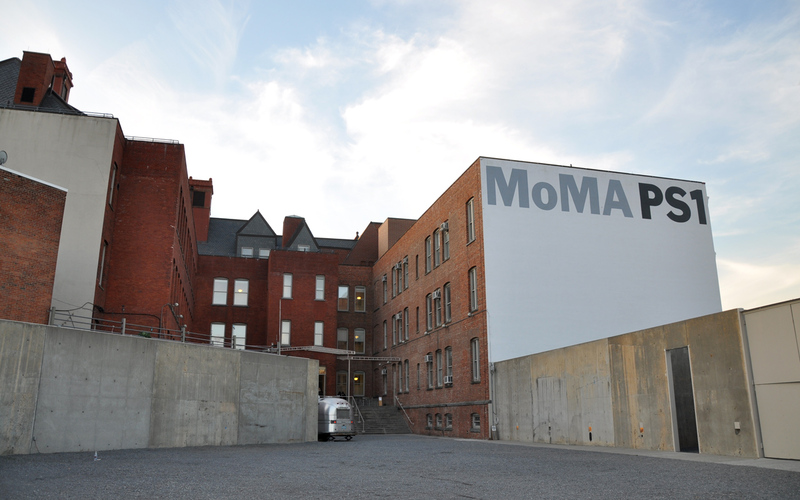 MoMA PS1 says for its part: “MoMA PS1 has a terrific team of installation and maintenance staff, and we are committed to reaching a new contract with Local 30. We continue to make progress in negotiations, and have our next session scheduled for later this month. It’s been a productive process and we’re confident we’ll arrive at an amicable resolution.” The union and the museum management are set to meet on November 29 next time.